Home » Ask The Trainer Blog » Health » CBD Oil: Does it Work for Back Pain? While CBD Oil offers several different health benefits, did you know that there are a lot of people out there using it to help manage their back pain? In fact, there have been several studies which show just how effective CBD Oil is at dealing with this. If you don’t already know the scoop, CBD Oil is oil extracted from the cannabis plant. CBD is actually one of about eighty compounds found in Cannabis, and dependent on the plant, it can be the most prevalent of these compounds. The other major cannabis plant compound you will most certainly hear or have heard about is THC. This one provides the “high” that cannabis users experience when consuming cannabis, CBD on the other hand does not. You will still need to look into the laws of your local area to find out whether you can just purchase CBD or if you need to have a prescription for it, et cetera. Thankfully, it is actually quite rare for CBD Oil to require a prescription nowadays and hemp based CBD oils can even be purchased online. It is the THC in marijuana which will get you high. While there may be some THC left in the CBD oil, since it is going to be nigh on impossible to separate it all out, it is unlikely that there will be enough left over to cause any psychoactive effects. How Does CBD Oil Work On Back Pain? 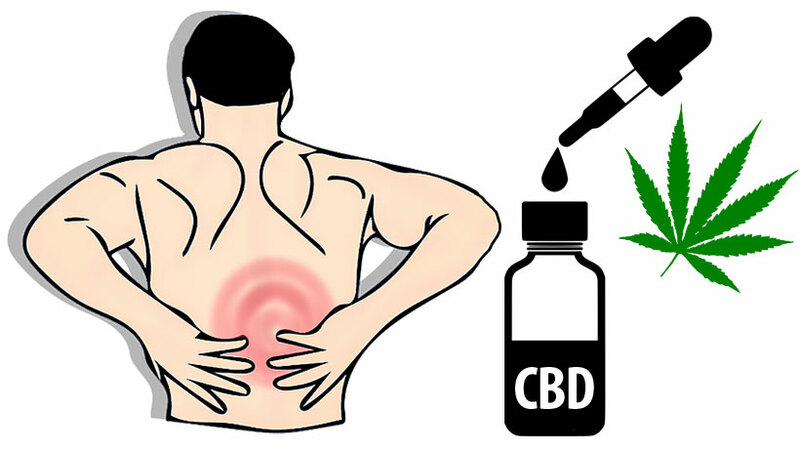 CBD Oil works on back pain in several different ways.Perhaps the ‘main’ way is down to the fact that CBD Oil has been proven to reduce inflammation in the human body, the popular blog CBDTrust advices. Since pain is often nothing more than inflammation, the CBD Oil is able to tackle this with ease. This is why CBD Oil is often used for all sorts of joint pain, including use on sufferers of arthritis and the like. In addition to this, the CBD Oil will have an impact on the part of the brain that deals with pain. It can help to slow the amount of pain signals being sent there, much in the same way that a painkiller would, albeit with far fewer side effects. How Do You Use CBD Oil For Back Pain? The most common method will be to apply the CBD Oil directly to the part of your back that is hurting. You don’t actually need to use a lot of the oil to give you relief. Most people will find that a small teaspoon full should be more than enough. You can apply this oil to your skin multiple times per day without any issue. Although, if you find that the area is becoming a little bit sensitive, then you may wish to reduce the amount of CBD Oil that you are using, or stop using it for a short while. The other method is to put a couple of drops of the CBD Oil under the tongue. You can also do this a couple of times per day. It is going to be a little bit slower to reduce the inflammation in your body, but it is going to be faster at blocking those pain receptors. The final method is to simply vape the CBD Oil. You will need to purchase a vaporizer for this. A lot of people actually like this method, because often you are able to purchase CBD Oil which has been flavored with all sorts of different things and it is an all-round pleasurable experience. However, once again, it must be reiterated that you can’t get high from smoking CBD Oil! Any Downsides To Using CBD Oil? Some people are going to be sensitive to using CBD Oil, so if you apply it to your back directly and you experience allergy-like symptoms, then you may want to look for a different way to deal with your back pain. Other than this, it is very rare that people are going to be sensitive to the CBD Oil. 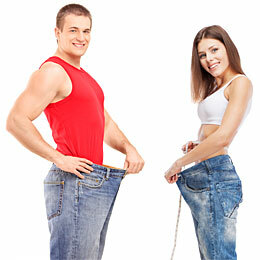 In fact, since it is a natural product, your body is going to readily accept it. It is also fine for use with children. CBD offers many health benefits, especially for pain management, notably body inflammation reduction. This is what makes CBD oil a great pain reliever for chronic back pain sufferers. If you’re currently popping prescription pain killers or even Ibuprofen on the daily, perhaps it’s time to give CBD a try. Many back pain sufferers before you have successfully transitioned to CBD for pain management, which has been great for their overall health and well-being. Considering CBD oil does not have the drawbacks of common pain killers, you can’t go wrong giving it a try. Contact your local dispensary or ask your doctor for some advice. It’s worth a try.